Best Ripe Banana Recipes for when you have extra bananas on hand. 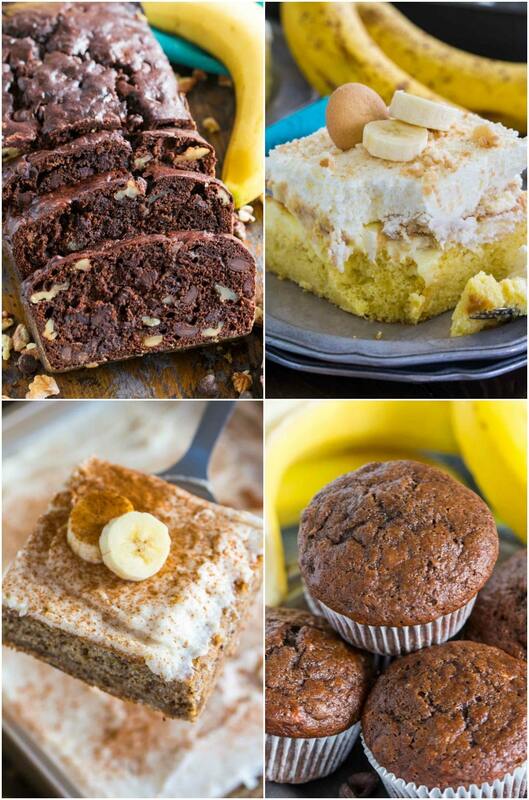 Make triple chocolate banana bread, muffins and easy cakes with your favorite fruit. Best Ripe Banana Recipes are here for you, all in one place easy to find. I got you covered, whether if you love chocolaty or fruity desserts. 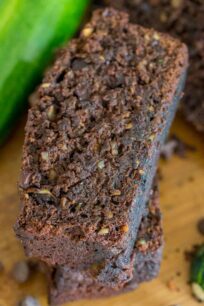 My collection of Best Ripe Banana Recipes includes an indulging Chocolate Banana Bread that has dozens of rave reviews on Pinterest, anyone who tried this sweet bread agrees that it truly is the best. You will also find Chocolate Banana Muffins, for when you want to start your day on a sweet note. Banana Pudding Poke Cake that is perfect for any occasion and is one of the easiest and most delicious cakes I have ever made. Another delicious Banana Nut Cake that is topped with a sweet cream cheese frosting and spiced with cinnamon and nutmeg. 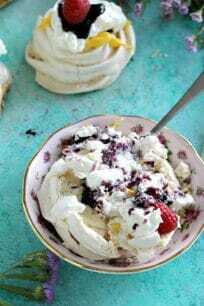 If you are a banana lover and are looking how to use the leftover fruit, just choose one of these delicious recipes. Banana Pudding Poke Cake is one of the easiest and most divine cakes you can make! 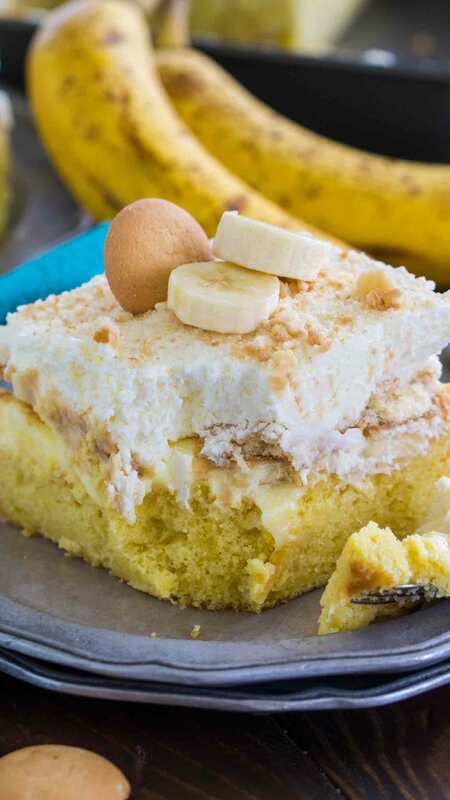 Incredibly creamy and with lots of banana flavor! – Check recipe here. 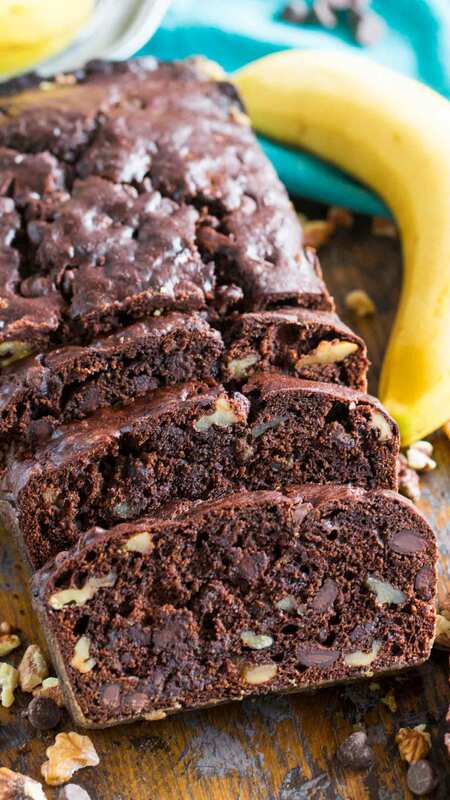 Chocolate Banana Bread is the best banana bread you will ever have! 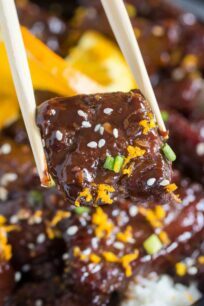 Incredibly tender, moist and flavorful, loaded with chocolate chips and crunchy walnuts! – Check recipe here. Banana Nut Cake is a breeze to make! 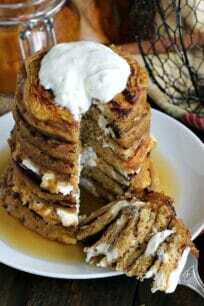 Sweet, nutty, slightly chewy, crunchy and topped with the most amazing cinnamon cream cheese frosting. – Check recipe here. 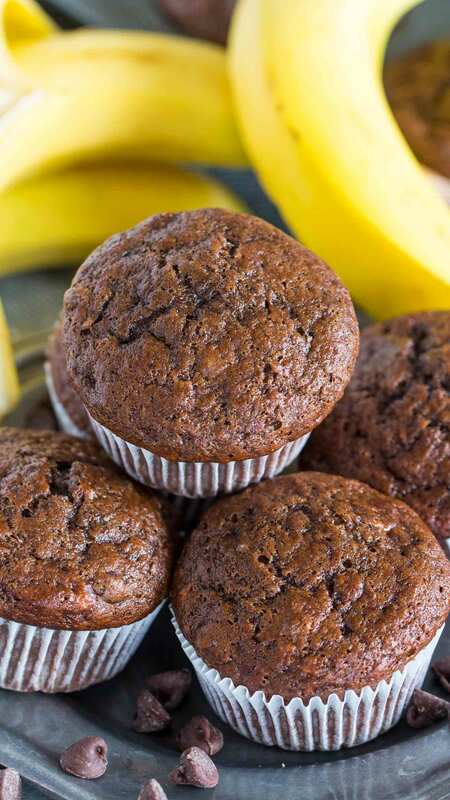 Chocolate Banana Muffins are the best way to use over ripe bananas. The muffins are very easy to make, soft, chocolaty and full of flavor. 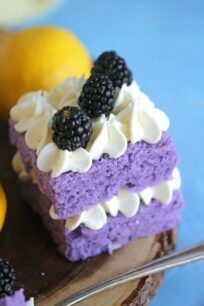 Check recipe here. Blueberry Banana Bread is one of the best recipes to make with very ripe bananas. 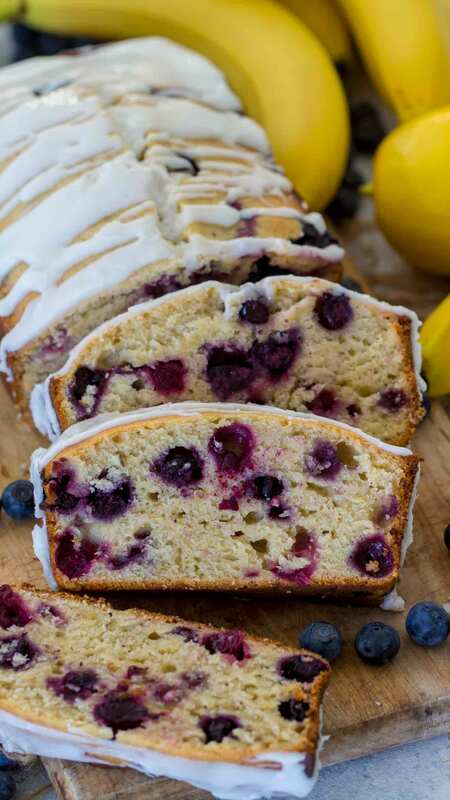 The bread is sweet, fluffy, tender, bursting with juicy blueberries and lemon flavor. 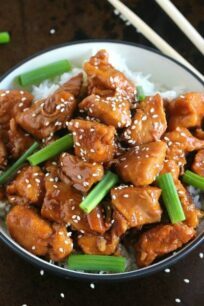 Check recipe here. 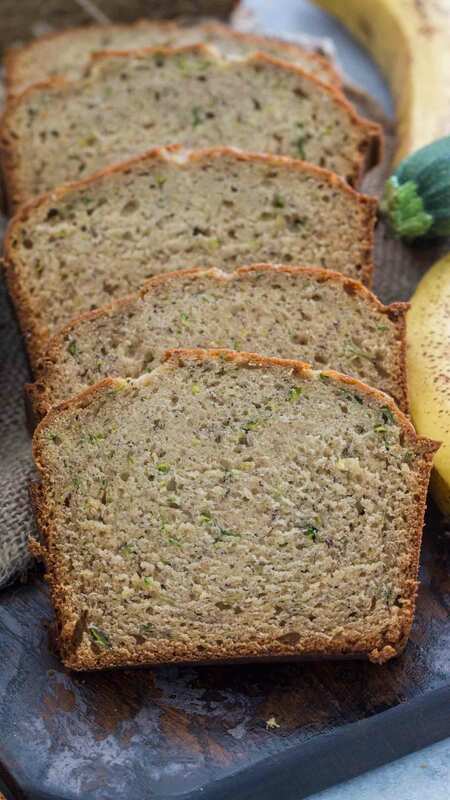 Zucchini Banana Bread is incredibly tender and easy to make, with delicious hints of banana and vanilla flavor, and pretty zucchini specs through it. Check recipe here. 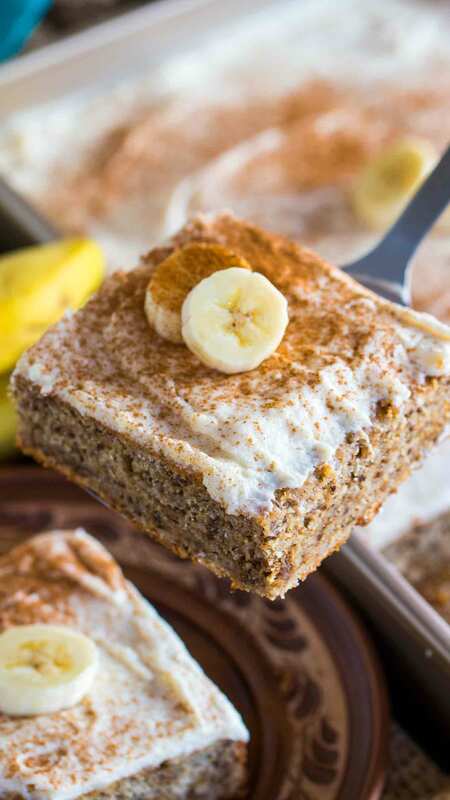 I do think the banana sheet cake is going on my list of recipes to try. We just ate all our bananas, but I know I will have some ripe ones soon! Love this collection! 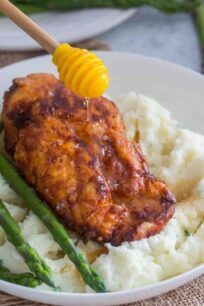 We always have ripe bananas around, and I could use more ways to use them! Oh my goodness!! 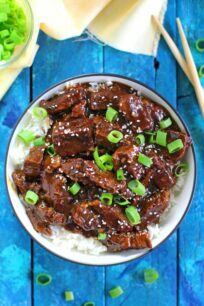 So many delicious recipes to choose from! I can’t decide where to start! 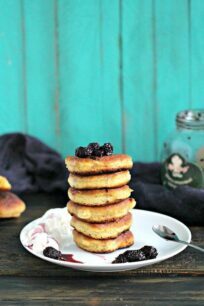 What a tasty collection of recipes for ripe bananas! So many great choices! Those all look so scrumptious, I want to try them all! Time to keep the bananas a little longer. LOVE using rip bananas in recipes. Such a great (and healthy) sweetener! Love all of these collections, looks yum!